ABIOTIC partnered with director Dan Drescher once again. He filmed their previous video Vermosapien, and will now shoot a brand new video for Facades. The video’s release date is TBA, but ABIOTIC posted several still images on their facebook page HERE. 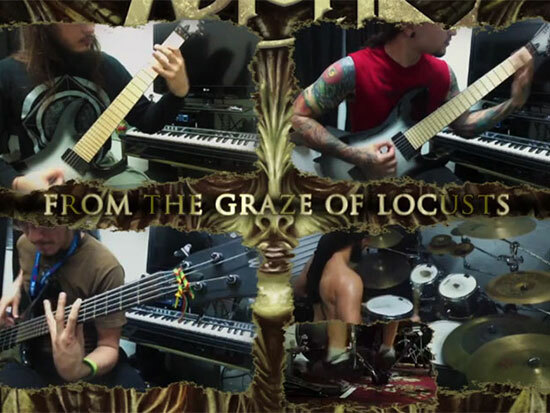 Launch performance demonstration/lyric video for The Graze of Locusts Watch and enter to win a brand new ESP guitar! 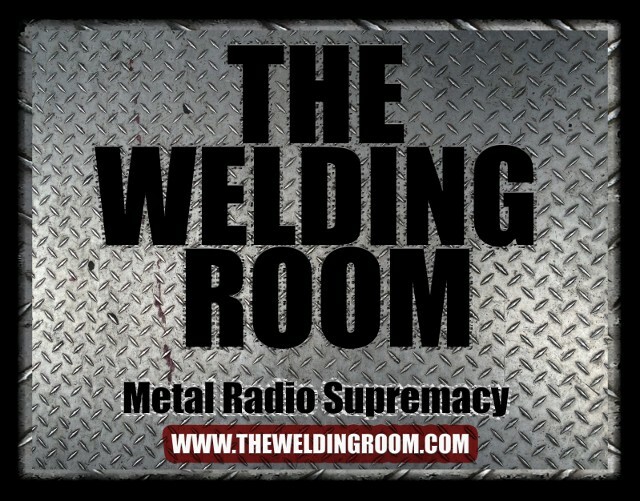 ABIOTIC partnered with GuitarWorld.com to launch a brand new performance/lyric video for The Graze of Locusts. Fans can view the video, as well as enter to win an ESP/LTD EC-10 Two Tone burst with gig bag now at GuitarWorld.com. This entry was posted in METAL and tagged ABIOTIC, Dan Drescher, Entertainment, Florida, Graze of Locusts, Guitar World, GuitarWorld.com, Music, Music video, Orlando Florida, performance demonstration, tone burst, video. Bookmark the permalink.